Post-apocalyptic RPG set for release in North America, Europe, and Asia. Metal Max Xeno will be released in North America, Europe, and Asia in addition to Japan, publisher Kadokawa Games announced. 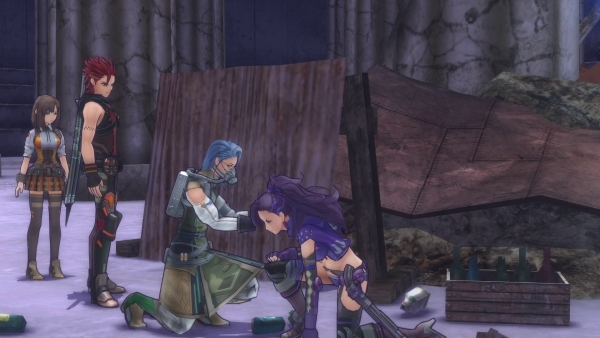 The post-apocalyptic RPG will be the first entry in the Metal Max series released in western markets since Metal Saga for PlayStation 2 in 2006, as well as the second entry in the 27 year-old series to ever be released in western markets. Detailed information on the game’s release date, price, and specifications will be announced by publishers in North America, Europe, and Asia at a later date. 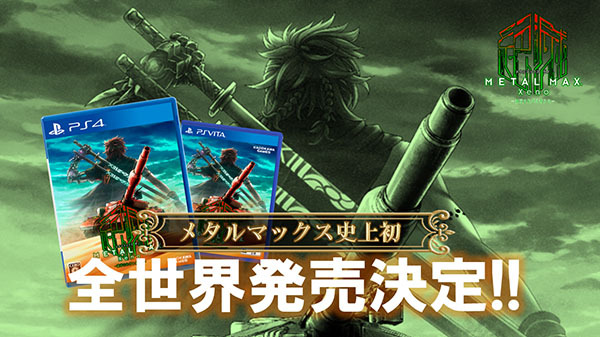 In Japan, Metal Max Xeno will be released for PlayStation 4 and PS Vita on April 19. 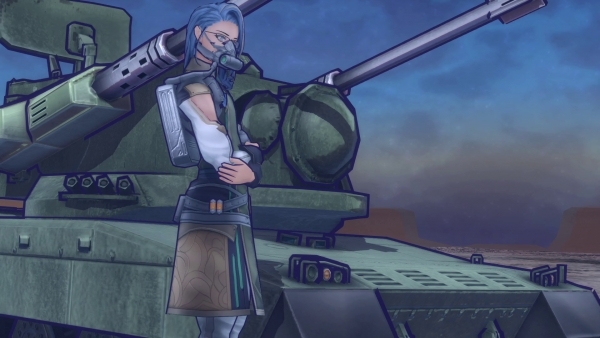 In non-localization news, Kadokawa Games also shared new Metal Max Xeno information and screenshots, which introduce new character Misaki and tank Type 22 Flakpanzer. —In order to preserve his good looks and health, Misaki normally wears a mask. —Misaki is a recovery expert able to heal his injured companions. Misaki’s personal tank, with which he has traveled the desolated world alone in pursuit of knowledge on mankind’s imminent annihilation. It is a Flakpanzer (anti-aircraft tank) designed with top priority “surface-to-air capability,” with a surface-to-air capability chassis equipped by default. 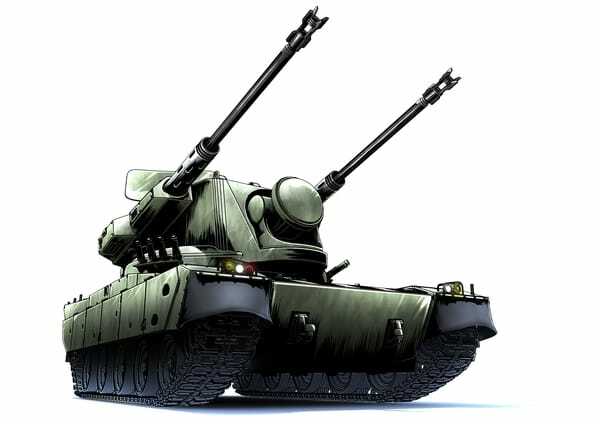 It features two anti-aircraft cannons as its main armaments in its uniquely-shaped turrets, and specializes in fighting airborne monsters. By shooting the anti-aircraft cannons at a level angle, it can also destroy enemies on the ground. The tank was designed as a fusion of the German Gepard tank and the Japanese Self-Defense Force’s Type 87 self-propelled anti-aircraft gun.